Not all artificial hips fail. Many total hip replacement surgeries are successful. Unfortunately, the metal-on-metal artificial hips have “failed” at a rate much higher than previous artificial hips, whose components typically consisted of a combination of metals, plastics, and ceramics. The metal-on-metal design placed a metal ball or head directly into a metal acetabular cup. By using a metal cup and a metal ball, these artificial hips forced metal to rub against metal with the full weight and pressure of the human body. 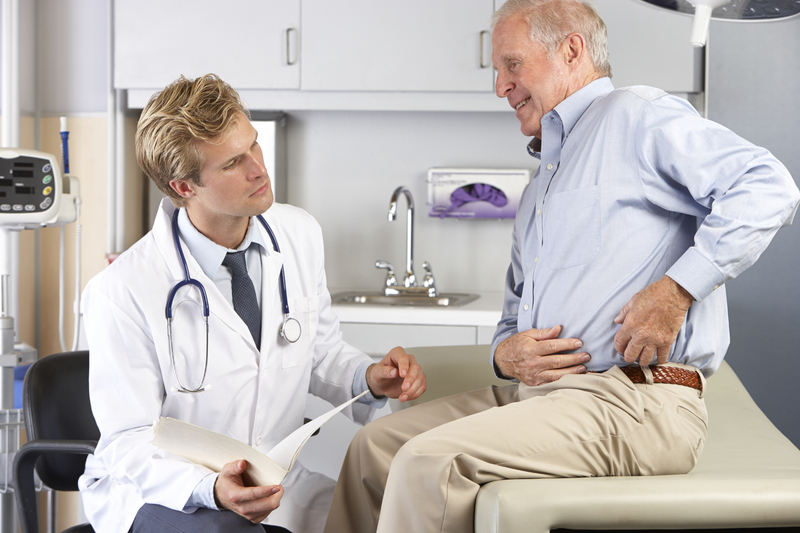 In any hip replacement surgery, there is a period of rehabilitation. Even with great surgery results, the patient will suffer some soreness, stiffness, and a period to regain strength, mobility, and comfort. From the dozens of people I have spoken with over the years who have undergone hip replacement surgery, even successful hip replacements do not turn you into a completely pain-free eighteen year old athlete. For many patients, however, particularly those who received the metal-on-metal hip, there may come a point when they wonder if their artificial hip has failed. But given that all hip surgeries initially come with some discomfort and pain, how do they know if their hip has failed. My second guest post was published today on the employment law website, The Spiggle Law Firm. Tom Spiggle runs a robust employment law practice in Virginia, and now and then he asks me to write posts dealing with legal issues that arise when a medical device or drug fails and threatens a person’s job or livelihood. In today’s post, I examine the protections an employee might receive under the Family Medical Leave Act when taking time off for hip replacement surgery or artificial hip revision surgery. You can read my article here: Will I Qualify for FMLA Leave If I Need an Artificial Hip? With FMLA, certain companies have obligations to provide protected time away from work while an employee undergoes, and recovers from, surgery. 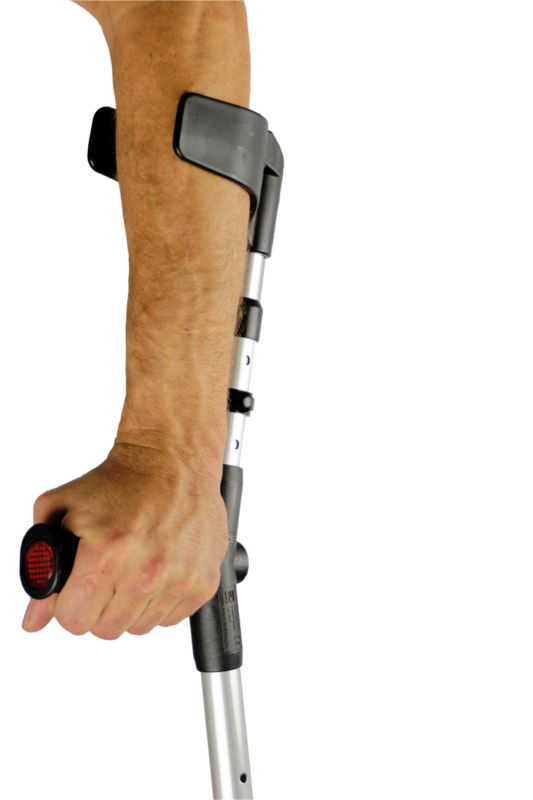 The last thing you need when dealing with an artificial hip or knee surgery is that you may not have your job when you are fully recovered and ready to return to work. Under certain conditions, such as the size of the company, the FMLA may serve to protect your job while you undergo surgery and rehabilitation. There are several limitations and exceptions to the protections under the FMLA, but it is important for you to understand your rights and determine if your job is protected by the federal statute while you recover from hip surgery. Check out my guest post, and good luck.